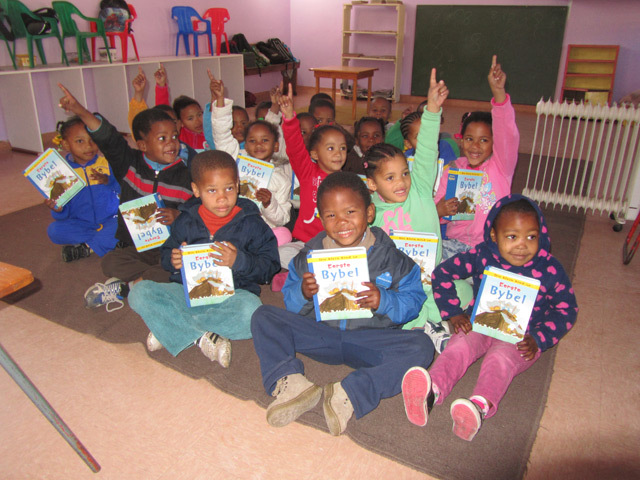 Repelsteeltjie is a day care centre at De Doorns in the Hex River Valley and cares for more than 100 children aged 2-6 years on weekdays. The centre is attended by the children of farm labourers in the community as well as for children from previously disadvantaged communities. Children are supervised and stimulated for the entire workday and receive breakfast and lunch daily. Exsa’s vision is that when children leave Repelsteeltjie aged 6, they should be competent academically, emotionally and spiritually and physically strong enough to start primary school. The skills and values learned at pre-school should prepare children life by instilling a sense of respect for themselves and those around them. Exsa established a section 21 Company to manage the funds for their social programs. Exsa would welcome any donations towards this ongoing worthwhile cause. 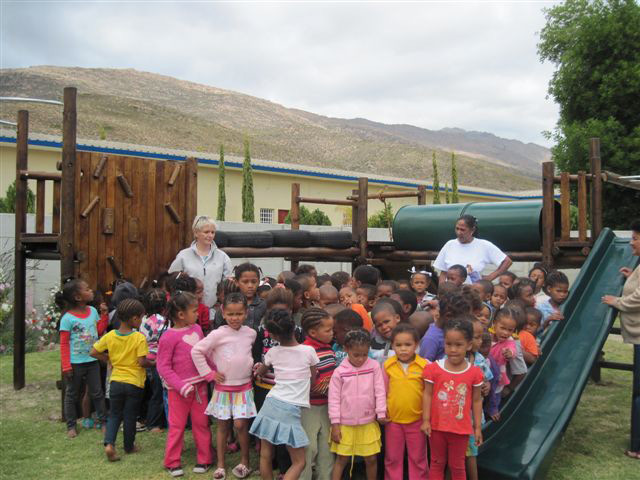 In 2011 Exsa erected a large wooden Jungle Gym at Reepelsteeltjie, to the daily delight of the youngsters. While clambering on this structure is clearly a great deal of fun, it also provides the preschool children with good exercise and develops special awareness. 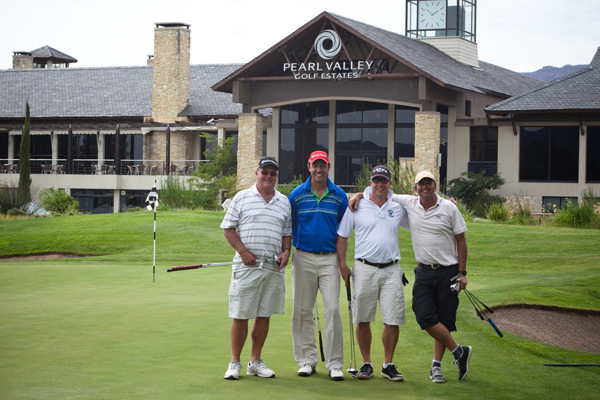 EXSA hosts an annual Organ Donor Friends Golf Day to raise funds for the Organ Donor Foundation and the Eye Bank. Players are invited to join hands with EXSA management and shareholders to contribute to the promotion of organ donation, specifically in the Western Cape. Exsa Director Kosie Laubscher, who is the recipient of a donated kidney, has made this cause his passion. Exsa supports this strongly and hosts an annual golf day to raise funds for this cause. The Organ Donor Foundation raises awareness of organ donation within the medical community and trains and health care professionals in organ procurement. The Eye Bank obtains and distributes eye tissue to surgeons for transplant purposes in order to restore or improve the sight of people who are blind or partially blind due to corneal disease or injury. It is a registered non-profit organisation, authorised by the Department of Health.